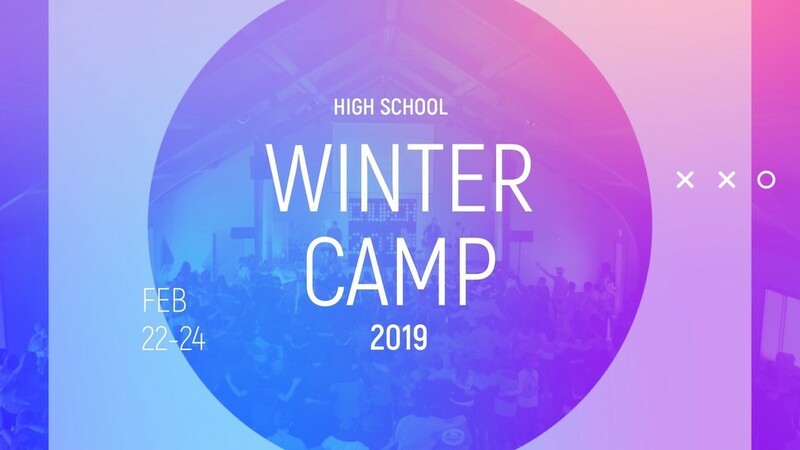 Students grades 9-12 from all over West Michigan and Ridge Point will experience community, awesome worship, and spiritual renewal at winter camp. They will be challenged to grow in faith and be part of an epic cross-town dodge ball throw down. Registration begins at 6:00 PM on Friday at Camp Geneva. Please make sure to eat dinner beforehand. Pick up is at 12:00 PM on Sunday at Camp Geneva.